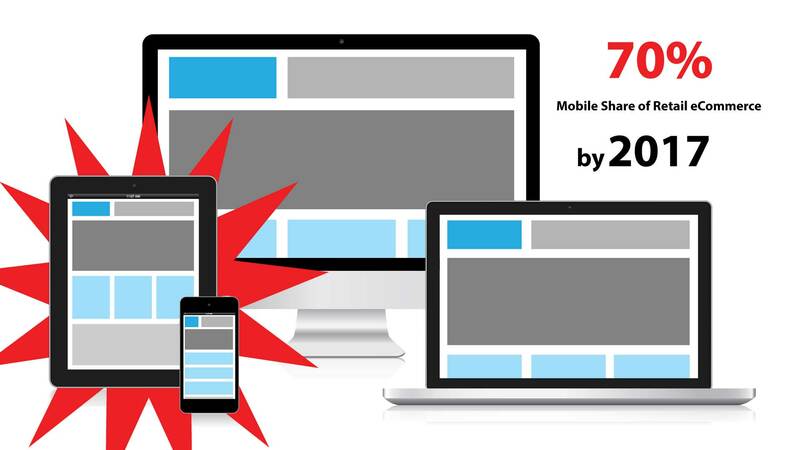 Make your storefront and shopping cart look great and be functional on any device! Stop losing those mobile sales. Did you know that in 2015 40% of global e-commerce was done using a mobile device and is expected to grow to 70% in 2017! The storefront is controlled by your WordPress website so you have full control over it's presentation and branding! The shopping cart snippet makes your secure Infusionsoft cart work on any device. On-demand one-click sync and automatic hourly sync. 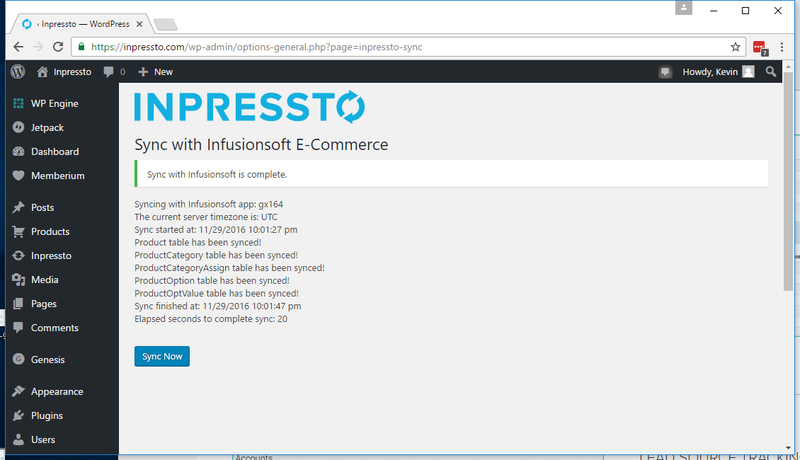 Manage all your products, orders, and fulfillment right from Infusionsoft and Inpressto will keep your WordPress website up to date! It takes only 2 minutes to setup Inpressto! You don't have to setup multiple complex systems or install SSL certificates! Copy and paste one snippet into your Infusionsoft cart then upload the plugin to your WordPress site and paste in your API key. Then you're ready to sync with a single click anytime you want or let Inpressto sync itself in the background every hour. 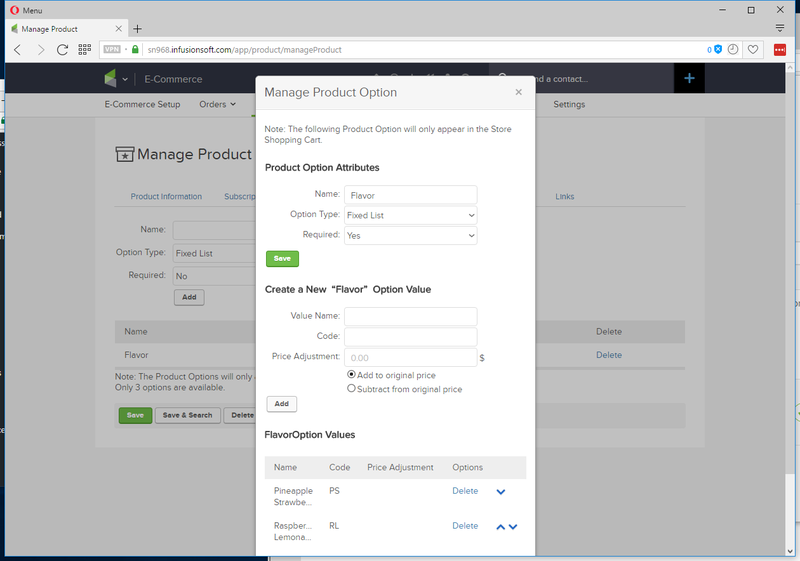 Use the Infusionsoft product options on your website. 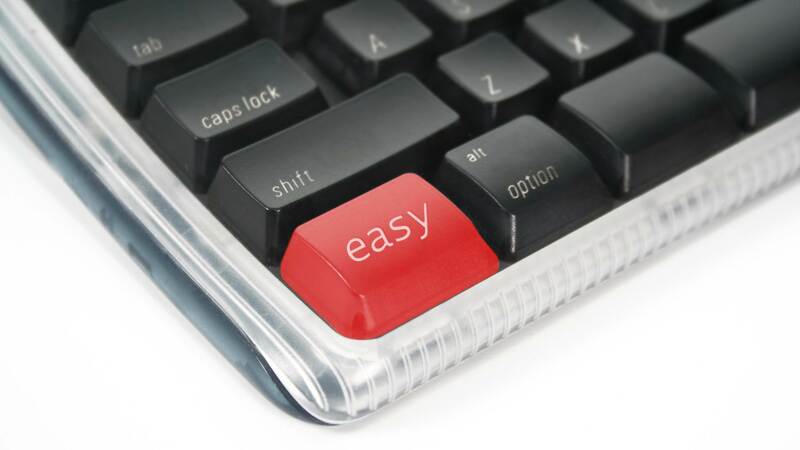 Have you been frustrated that order forms can't use product options? 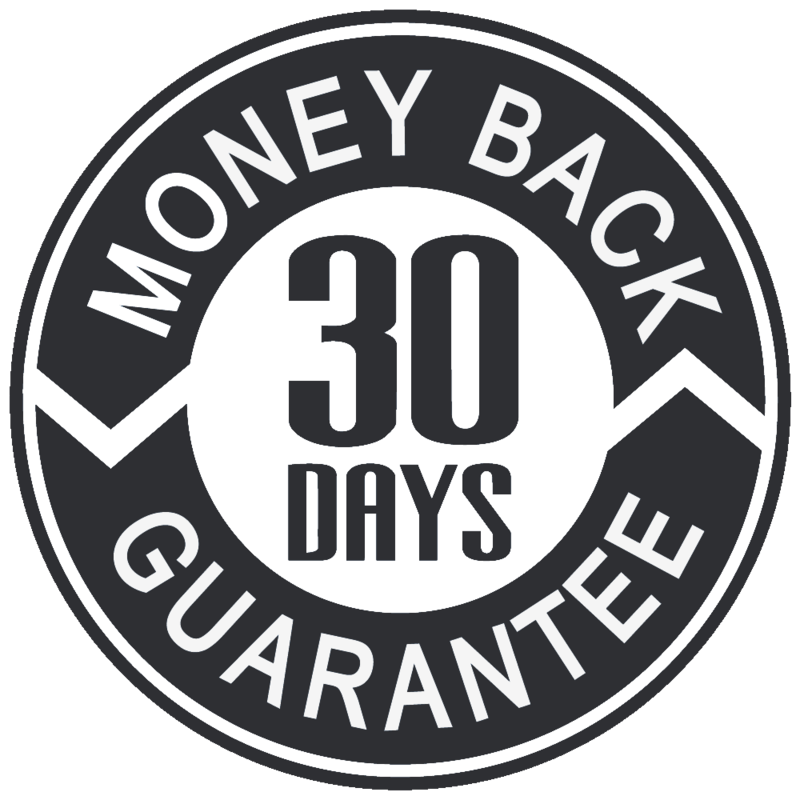 Well now you can take full advantage of this powerful feature and it works inside WordPress. 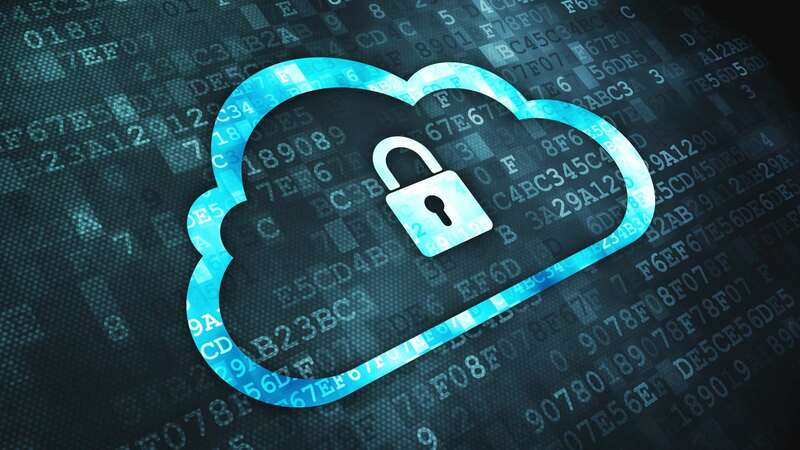 Credit card data never passes thru your site so you don't need an SSL certificate and you don't need to complete an annual PCI compliance audit. Let Infusionsoft's expert team handle all that for you!